RTL Television was happy to host Mr. Wladimir Klitschko at the RTL studio in Hamburg. He recently won the fight against Mr. Lamon Brewster in Cologne. 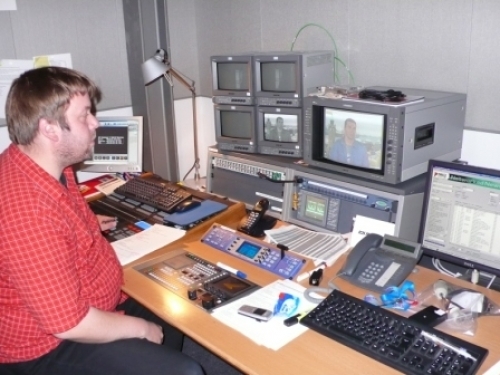 He was interviewed by Channel One Russia. 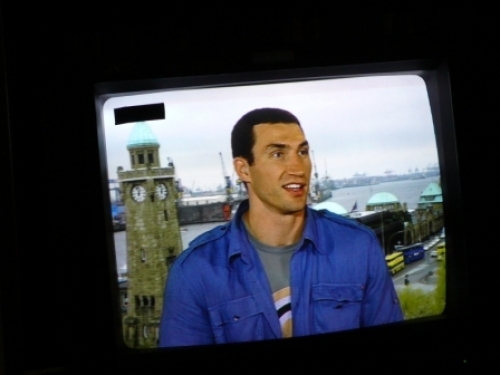 13.07.2007 RTL Television was happy to host Mr. Wladimir Klitschko at the RTL studio in Hamburg. He recently won the fight against Mr. Lamon Brewster in Cologne. He was interviewed by Channel One Russia.